Lean Tempo products are produced with quality components to last for years to come. 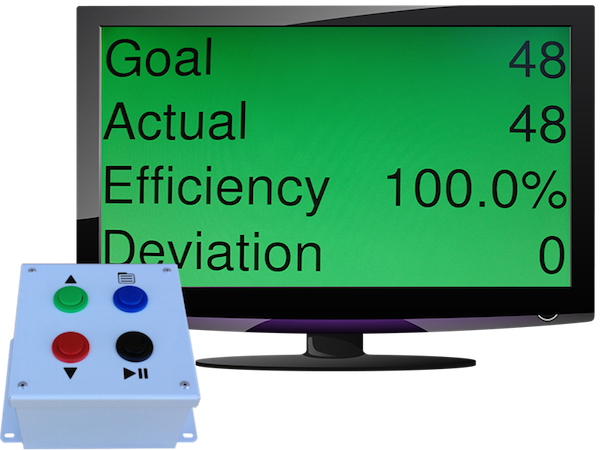 All Lean Tempo scoreboards come with a 2 year warranty from the date of purchase that covers all manufacturer defects. If the product is damaged from improper sensor connections, physical wear and tear beyond normal use, or water damage this warranty is void, but repairs are available for a reasonable cost for any of the common issues. Reach out to service@leantempo.com for warranty or repair questions.